Omni Instruments are the technical services division of the IPL group. IPL group designs, manufactures and provides an extensive range of infrastructural products and services. High-quality innovative products, creative engineered solutions, excellent customer service and socially responsible business practices define this leading Irish company since its establishment in 1975. As a company we are committed to the principles of sustainable development throughout all IPL group operations and conduct our business with honesty and integrity at all times. Through the implementation of our core policies, IPL group personnel, customers and partners have the assurance that we meet and exceed legal compliance and deliver best practice. The company maintains and operates an integrated Quality, Safety and Environmental management system that is internationally accredited to ISO 9001, OHSAS 18001 and ISO 14001. 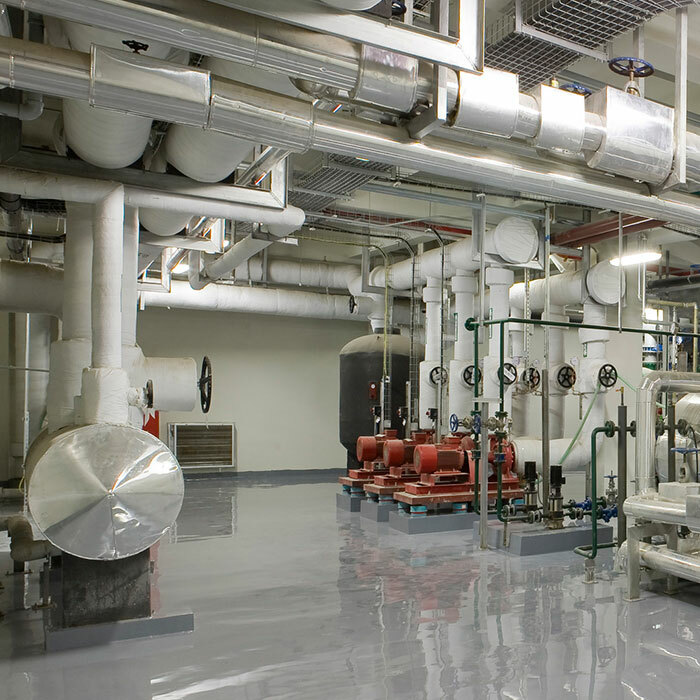 Since 1975, IPL group has been at the forefront of quality infrastructure design, working with our customers on their specific requirements and providing integrated solutions. 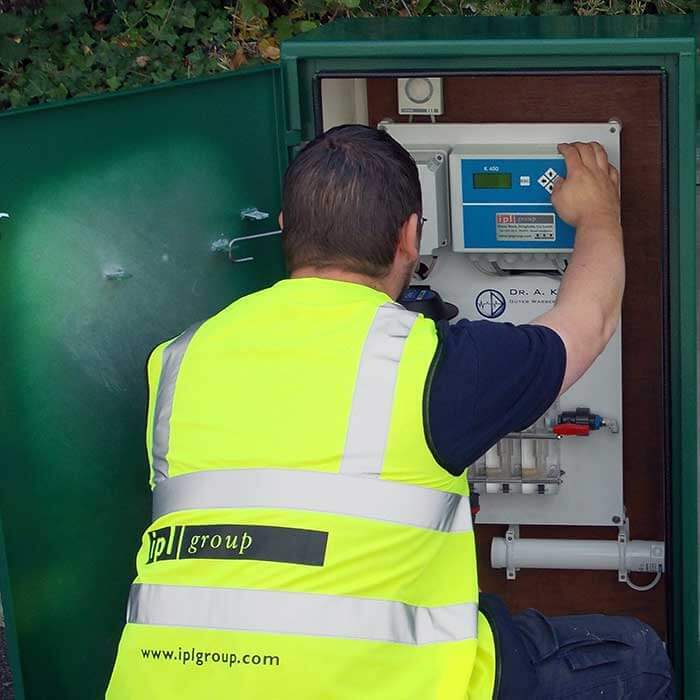 Whether we are creating intelligent post foundation systems, solving water network control issues or providing industrial process instrumentation, calibration and technical services, we bring 40 years’ experience that you can rely on. Today, IPL group uniquely combines global expertise and local understanding. We aim to build on our past strengths and further develop our professional scope and technical ability; to continually exceed customer expectations and always supply the very best infrastructure solutions, services and quality products. At all times we welcome the opportunity to discuss your project requirements and our dedicated team of experienced personnel look forward to working with you. Feel free to browse our website and contact us for more information. IPL group has a comprehensive portfolio and years of experience in delivering sustainable and affordable solutions for water networks. 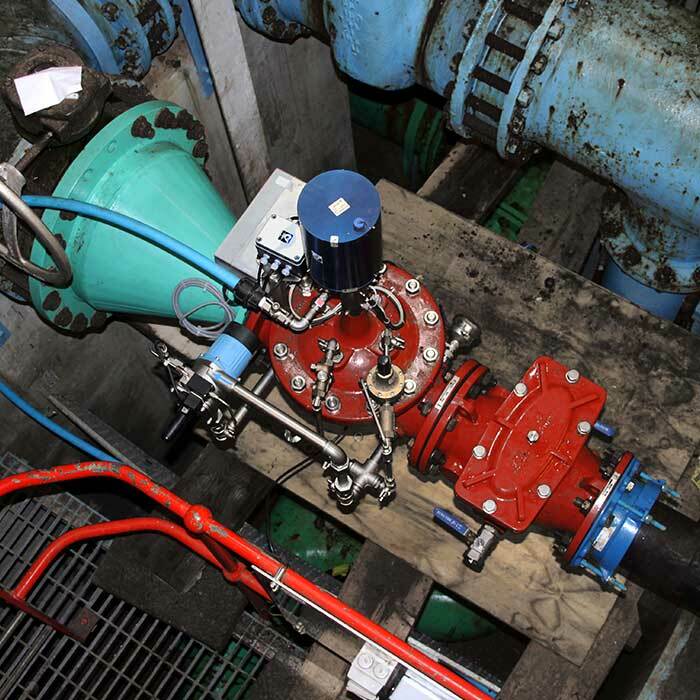 Our extensive range of pipeline products and water network control systems facilitate the supply, conservation and management of valuable water resources. IPL group are ready to help you further build your revenue capacity, improve customer services and operate simplified network management systems. IPL group provides a competitive source for high-quality road products and street furniture for the design, maintenance and management of road networks and mixed-use streetscapes. Our trusted experience, team of skilled personnel and world-class products have made us Ireland’s leading single-source for industryleading designs and intelligent foundation solutions. 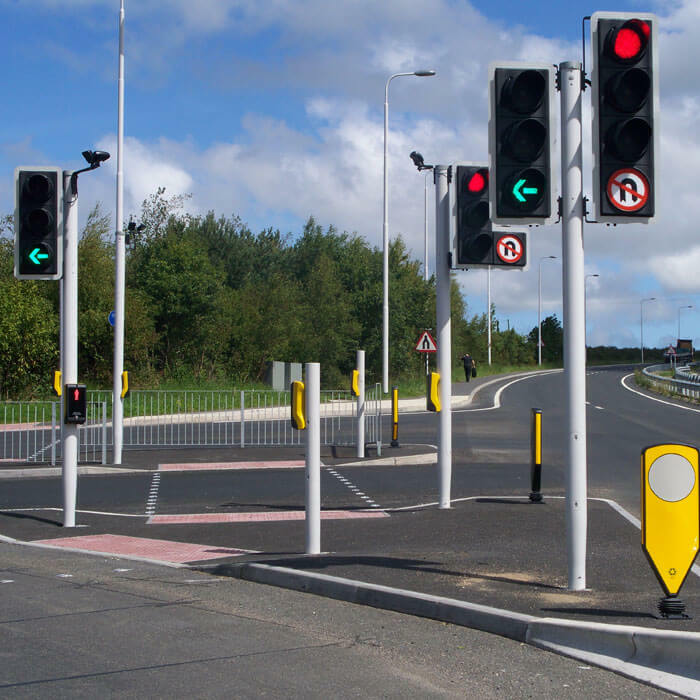 IPL group gets the best road products and street furniture working for you. 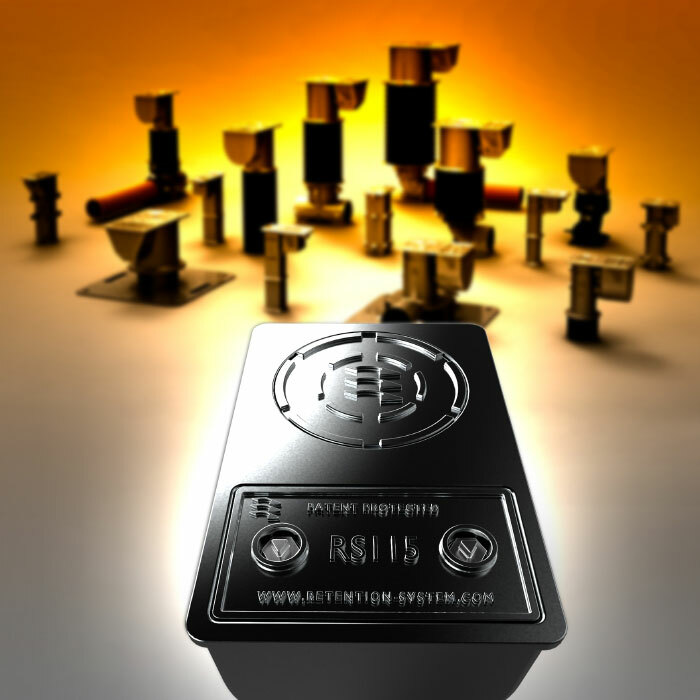 IPL group’s patented RETENTION SYSTEM is a unique method for installing posts in high-strength RS sockets that builds-on or replaces traditional foundation methods for fast, easy installation and removal of posts. The RETENTION SYSTEM sets the standard for post installation. It has been designed for a variety of posts, with a range of dedicated RS sockets to match specific post sizes, types and installation requirements.